Don’t let the aches and strains hold you back! Back on Track’s therapeutic braces for men and women can be used to warm up your muscles before physical exercise or work, thereby reducing the risk of strains or injury. Made with long-lasting Welltex technology, our products provide therapeutic support with a thermal effect, which is used to increase blood circulation throughout the body and deliver relief that lasts. With a wide range of athletic braces and supports, clothing, footwear and bedding, our FDA-approved products will help you get back to the best version of you. 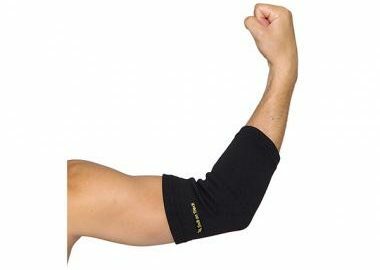 Our therapeutic braces for men and women are available in various sizes, so everyone can find what they’re looking for. Browse our collection of athletic braces and supports, clothing, footwear, bedding and more below to get started! Intended for daily use by people with an active lifestyle, these braces are made with our state-of-the-art Welltex technology, which is infused into the fibers of the braces. 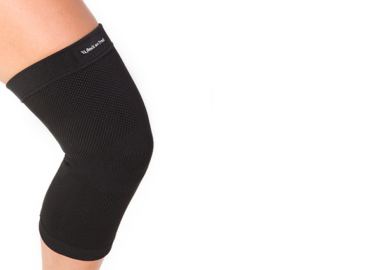 FDA Approved braces made with Welltex technology provide therapeutic support with a thermal effect. 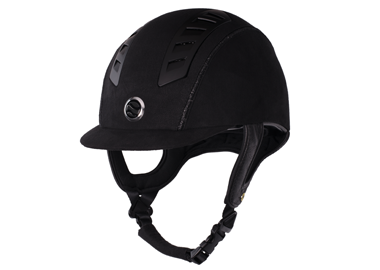 Trauma Void's EQ3 Helmet with MIPS technology: The next step in brain protection technology for the equine industry. 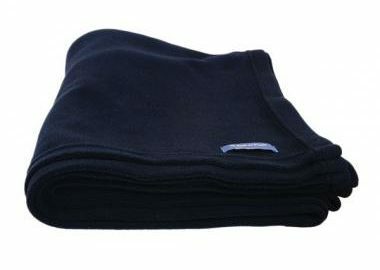 Stay warm and cozy while easing sore muscles with our blankets and mattress overlays. 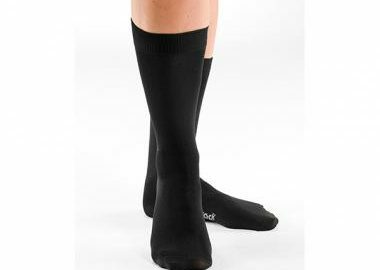 Shop our wide selection of people products made with Welltex material in men's and women's sizes. Our Socks and Shoe Insoles will help keep your feet happy all day long. 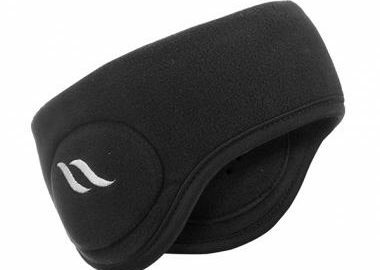 Never leave home without items like your Back on Track headband, gloves, or scarf!